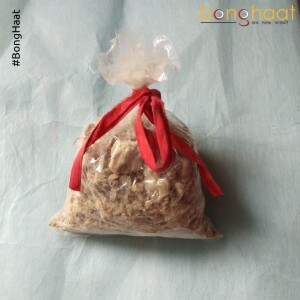 Dhuno, an Indian form of frankincense, is a plant resin of Sal tree. 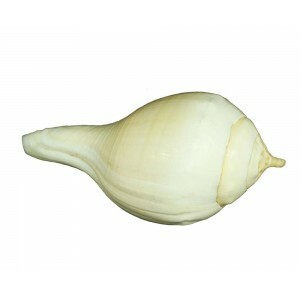 This Dhuno is available in a combination of solid and powder form and this is used in Bengali’s biggest festival Durga Puja. 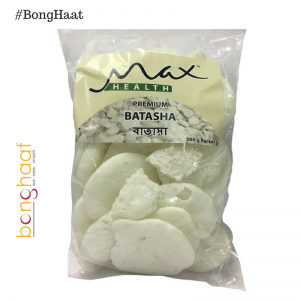 This Dhuno is used to create fragrant smoke during Bengali Pujas by applying the powder form of it on burning coconut husks. 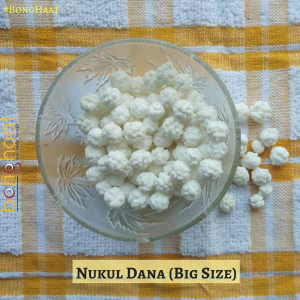 Dhuno is very popularly, be used in Bengali households as a recuse from mosquitos and its bites.